Creativity can truly be contagious. Imagine a scenario where you are able to design a masterpiece of your own—that the only thing limiting you is the extent of your imagination. Wouldn’t that be nice? 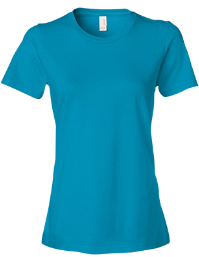 You can be able to express your individuality by making your own custom women's t shirts by visiting Lanesha. 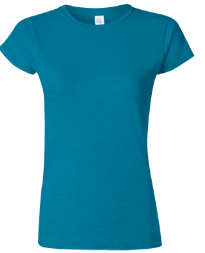 A custom t-shirt is a perfect addition to any birthday party, bachelorette party, baby shower, or fundraiser. 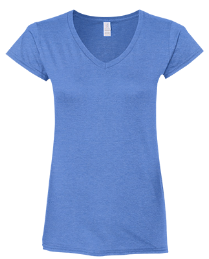 Whether you opt to go with a basic V-neck or long sleeve shirt, it is possible to make it unique, and your own with the design tools available on this website. 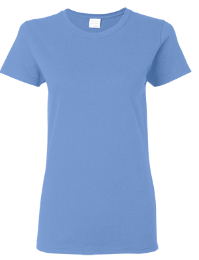 Upload a piece of artwork, image, or picture that you really like and place it anywhere on your t-shirt. You can even go a step further and add text to create a personalized message that you would like to communicate to the world. There are a number of different colors to choose from including red, white, gray, and blue. 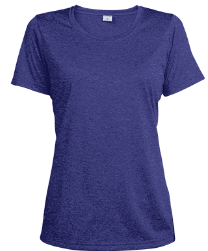 With the custom women's t shirts from Lanesha, the choice is all yours. Why not get one today? Once the artwork or design on your t-shirt is approved, you should allow three business days from this time to allow for production to take place. For those living in the United States, you should receive your t-shirt within two to four days.